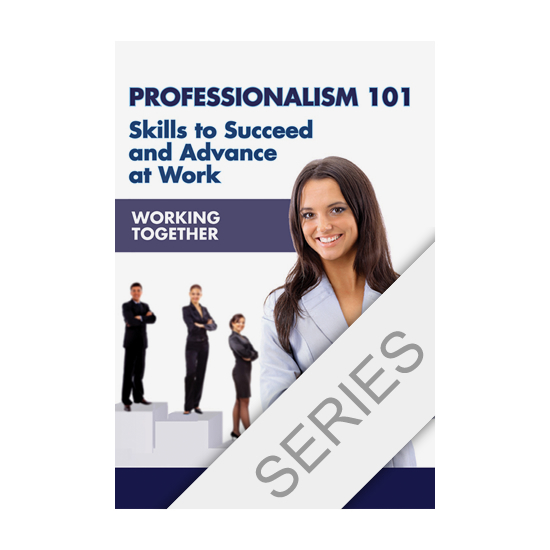 With tips and advice from career counselors, human resources reps, new employees, and seasoned business professionals, this three-part series takes a commonsense approach to the details of job success. Each program provides essential information on the big issues (dress codes, asking for a raise) as well as on matters seldom covered (dealing with office politics, surprise visits from higher-ups). Engaging graphics make pertinent points easy to remember, and anecdotes from a focus group of young professionals give real-life context to expert recommendations. The importance of good interpersonal skills and having a positive attitude is promoted throughout. Being well dressed is only one part of presenting a good workplace image… What if you’ve done your best to maintain fast-track skills and are then asked to perform a menial task? This program guides viewers through a breakdown of just what constitutes career-appropriate demeanor. With an emphasis on having a good attitude, the video discusses handling mistakes, determining dress codes, staying abreast of industry trends, workspace appearance, and even kitchen etiquette. A list of specific—and learnable—leadership qualities is provided, while a group of young professionals recounts anecdotes of workplace successes and mistakes throughout. A viewable/printable instructor’s guide is available online. 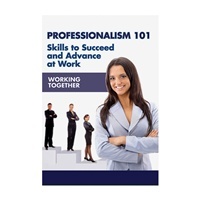 Because career success can depend just as much on getting along with colleagues as it does on job knowledge, this program addresses the issues that most frequently come up when working in groups. 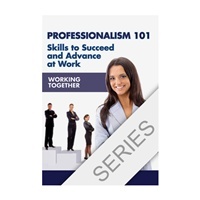 Through input from human resources reps, viewers learn how to handle conflict, gossip, and office politics; determine the types of information that should and should not be shared with their supervisors; and understand their organization’s chain of command. The video also covers in-office and virtual meetings (where to sit, what to say, conversation protocol), taking time off, ethics, bullying, and harassment; and a group of young professionals shares examples of bad behavior in meetings. A viewable/printable instructor’s guide is available online. How should you balance social media and your job? What’s the best way to ask for a raise? Who should pick up the tab for a business lunch? 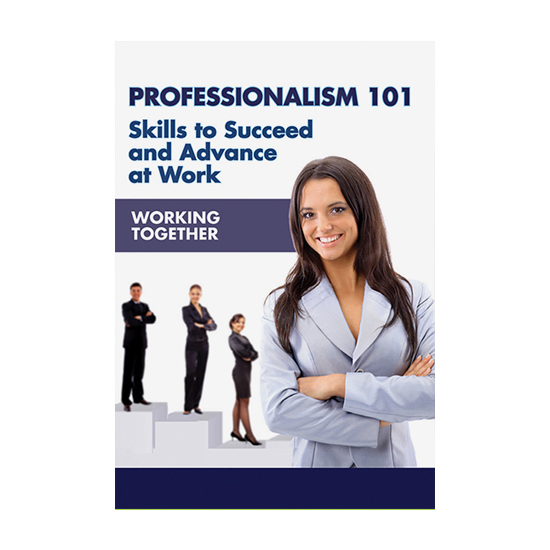 In this program, both business experts and a focus group of young professionals advise viewers on the proper way to conduct oneself in different types of work-related situations. Among the many topics covered are nonverbal communication and “personal space,” handling dissatisfied callers, when and how to interrupt a busy colleague, composing professional e-mails, asking for a raise, and managing time effectively. The focus group also offers tips and anecdotes on what not to do at work. A viewable/printable instructor’s guide is available online.